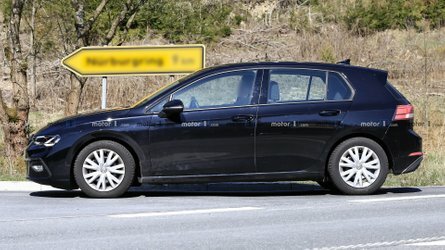 The new pickup should go on sale in just a few months. 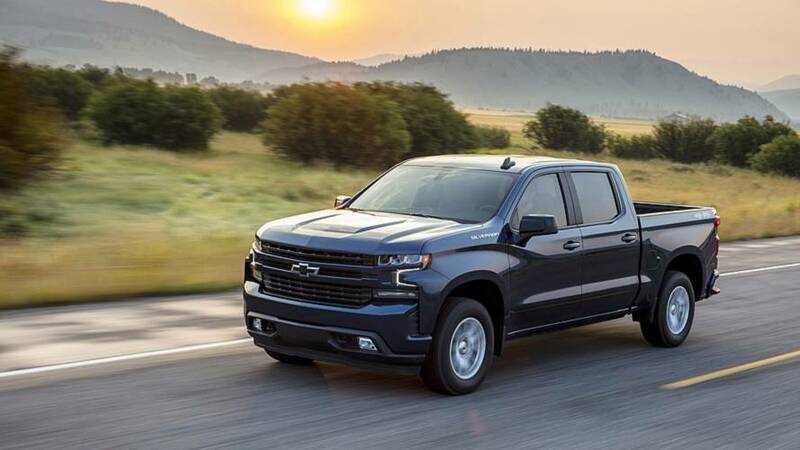 Not only is the new Chevrolet Silverado larger, more efficient, and completely restyled, but now it’s a cheaper, too (depending on which trim you get). For 2019, the entry-level long bed work truck will start at $29,745. 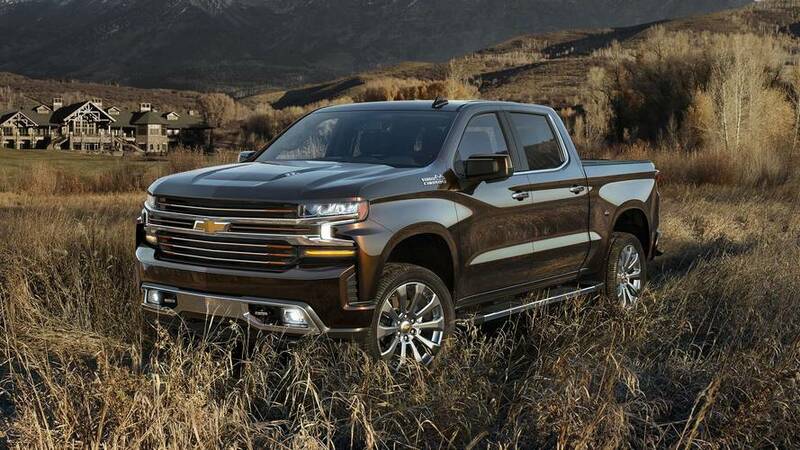 But with an MSRP of $40,795 for the LT Crew Cab, the Silverado is $700 cheaper than the same trim level on the outgoing model. 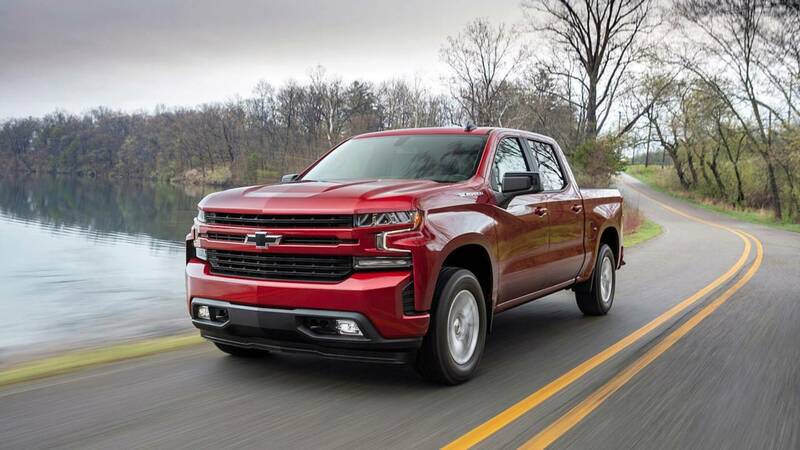 Depending on trim, level the Silverado comes available with six different powertrain options, starting with a 4.3-liter V6 with a six-speed automatic, all the way up to a 3.0-liter turbodiesel with a 10-speed automatic. 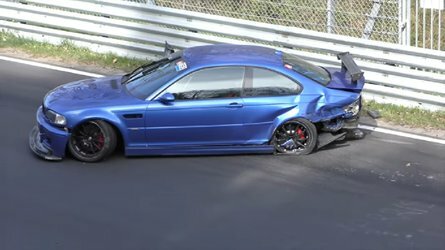 And don’t worry, there are a few V8 options in between. Work Truck, Custom, and Custom Trail Boss trims come standard with the 4.3-liter V6. 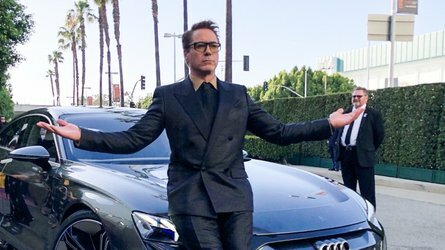 The 5.3-liter V8 is available on all three trims, too. 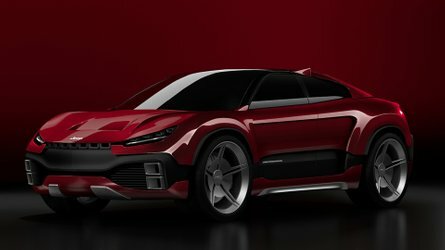 The LT and RST trims, meanwhile, wield the new 2.7-liter turbocharged four-cylinder, producing 310 horsepower (231 kilowatts) and 348 pound-feet (472 Newton-meters), with a 5.3-liter V8 also available. 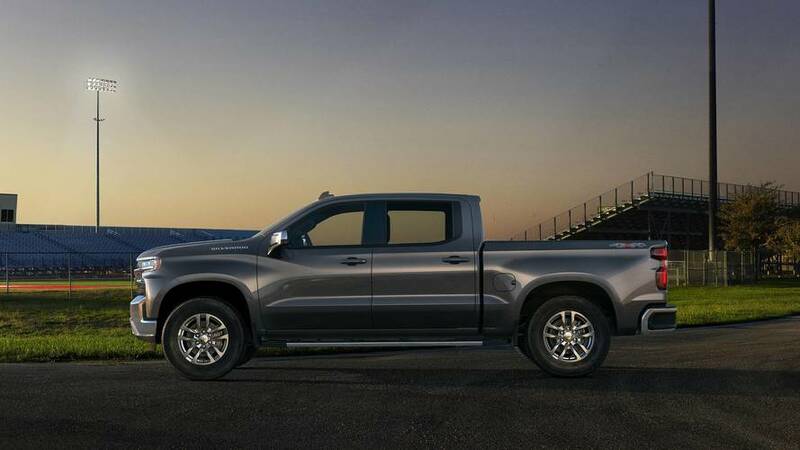 Opt for the LT Trailboss or the LTZ, and a 5.3-liter V8 paired to an eight-speed automatic transmission comes standard. 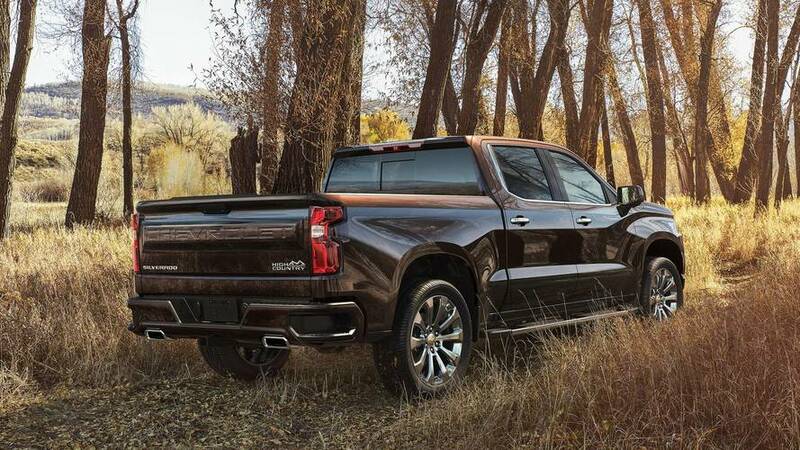 The High Country uses a powerful 6.2-liter V8 with a 10-speed automatic, producing 420 hp (313 kW) and 460 lb-ft (623 Nm) of torque. 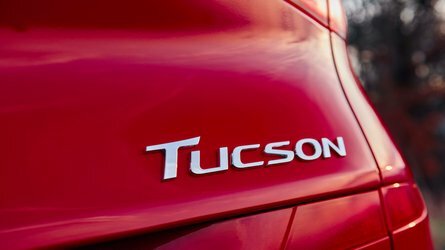 If it’s diesel you’re after, LT, RST, LTZ, and High Country trims can all be optioned with the engine. No official word on when the new Silverado will go on sale, but expect to see it in dealers in just a few months. 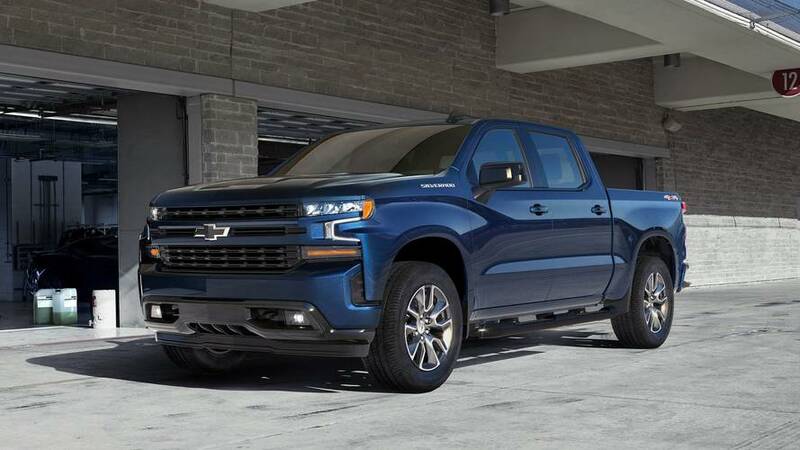 Today, Chevrolet announced that the 2019 Silverado LT will be larger, more capable, more fuel efficient and feature a starting at MSRP that is up to $700 less than the outgoing model.